The BBC iPlayer is a treasure trove of great British content. The unfortunate thing for those of us outside of the UK, however, is that iPlayer is only offered to persons in the United Kingdom. However, the BBC iPlayer Kodi addon (iPlayer WWW), lets you access the iPlayer on Kodi pretty much anywhere you can get an internet connection. The BBC iPlayer is only available to those who have a valid BBC TV License. However, even with a valid license, if you’re a UK resident traveling abroad, you won’t be able to access content. The BBC uses geographic content blocking to prevent anyone without a UK IP address from gaining access. That said, if you have your valid TV License and you’re a UK resident traveling abroad, you can access the BBC iPlayer with a VPN like ExpressVPN. If you forgot your login information, you can also still access the iPlayer as login information is asked for, but not required. Before we can unblock the iPlayer add-on, we’ll first need to install it. 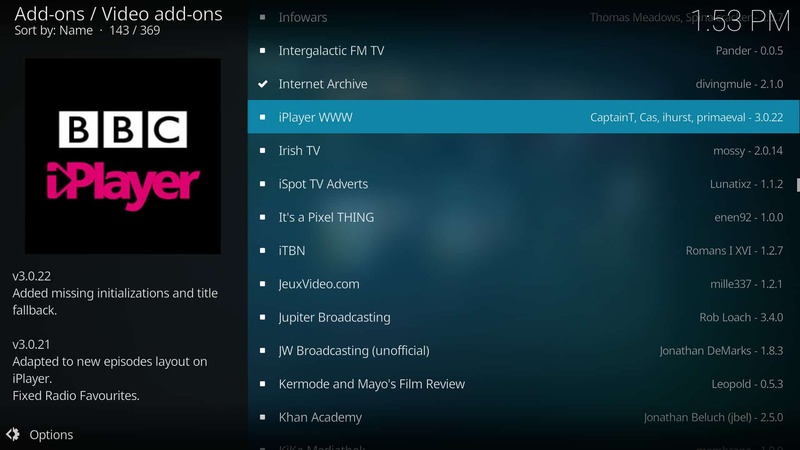 The BBC iPlayer addon, iPlayer WWW, is available through the official Kodi addon repository. To locate it, first select Add-ons and then select the Package Symbol on the top left. 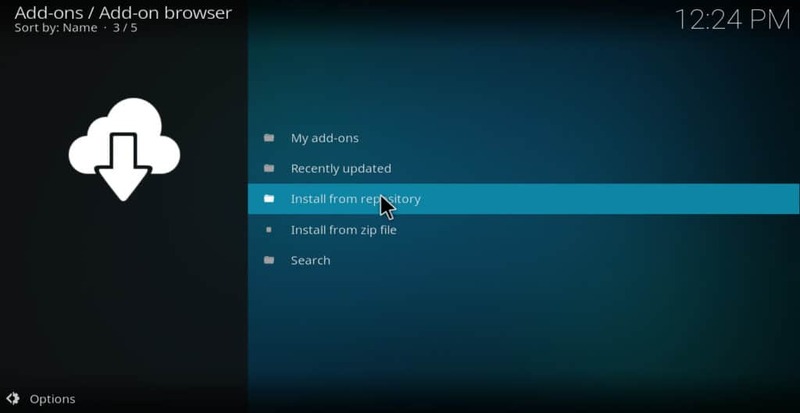 From there, select Install from repository. 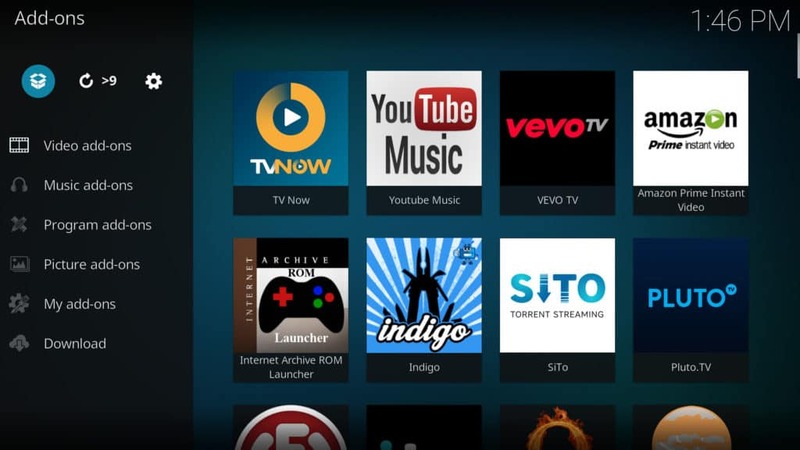 Next, locate the Kodi addon repository and select it. Then, select Video add-ons. Scroll down to locate the iPlayer WWW addon. From there, click on the Install. Button. You’ll see a successful install message pop up on the top right of your screen. To find your BBC iPlayer WWW addon, go to Addons > Video Add-ons from your Kodi home screen. If you try to play a show with iPlayer WWW outside of the UK, you will be greeted with an error message warning you BBC iPlayer TV programmes are only available in the UK. Thankfully, you can use ExpressVPN to get around this. 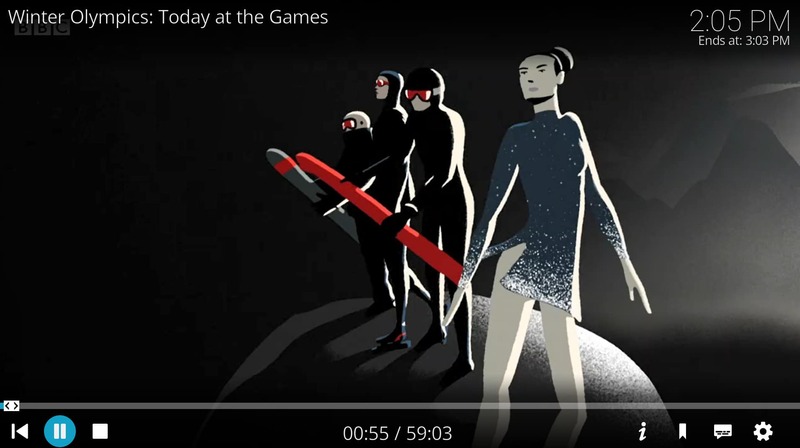 Aside from being an effective workaround to watch BBC iPlayer, ExpressVPN works a large number of services, including Netflix, and will keep your activity encrypted and anonymous from prying eyes. 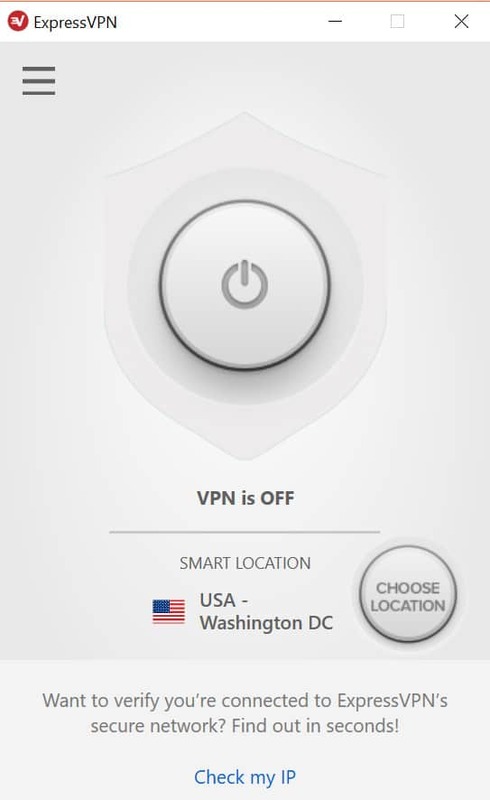 Select Get ExpressVPN, which is highlighted in the above image, and complete all of the following steps. After completing the sign-up process, download the ExpressVPN client for Windows. You can download the correct client from your user account page. 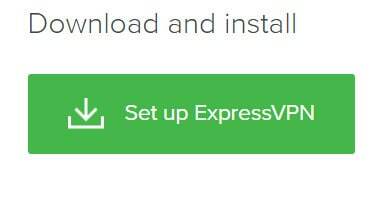 After downloading the software, install it and then launch the ExpressVPN client. Login with the user details that you created when you first signed up for the service. 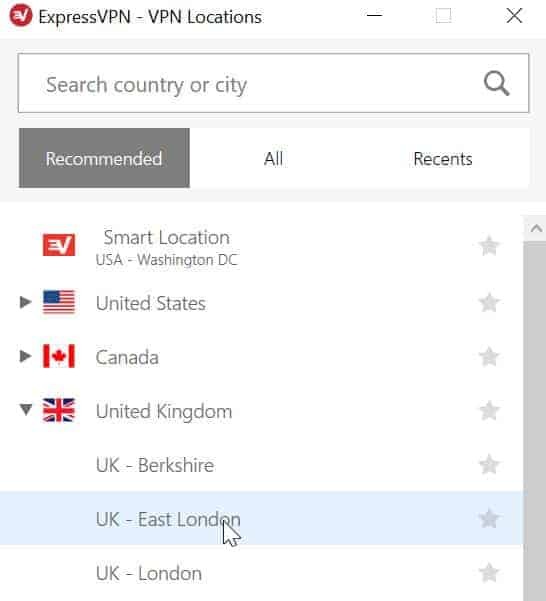 To connect to a UK server, go to „Choose Location“. Double click the location you want. You’ll automatically be connected. 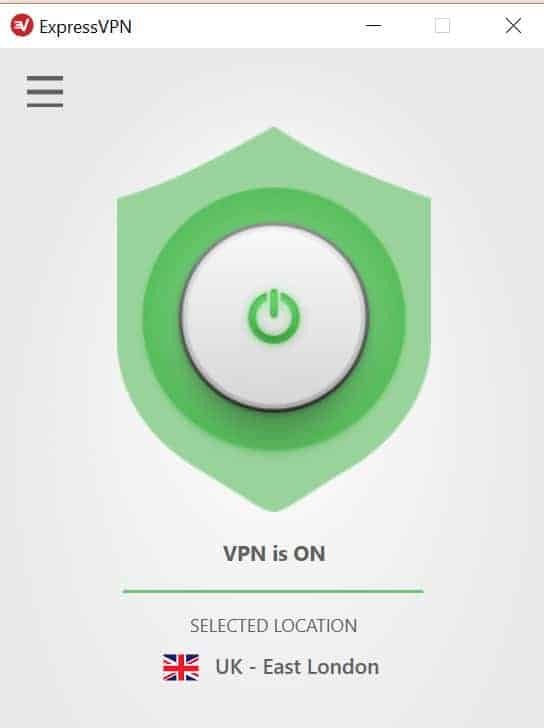 The main user interface on the app will not indicate that the VPN is „ON“ and it will show your location at the bottom of the screen. Now head to iPlayer WWW again and select a show you would like to watch. Voila! You can now catch up on your favorite episodes of The Graham Norton show! There’s a chance you might find that your BBC iPlayer Addon won’t connect properly. There are some notable reasons for this, which we’ll walk through here. Don’t say we didn’t warn you beforehand! We’ve found through testing that the BBC effectively blocks most VPNs out there. So if you’re using a free VPN (which we highly recommend you don’t for safety and security reasons), you’ll likely have connection issues. Likewise, many paid VPN services don’t work with the iPlayer Kodi addon or any version of the iPlayer. IPVanish is one notable example here. If you’re getting a failure to connect message, try signing up for a free account with ExpressVPN and testing again. There are several versions of iPlayer WWW floating around, as well as other versions of the BBC iPlayer Kodi addon as well. We recommend iPlayer WWW because it’s the version we found works, but you’ll also need to make sure you’ve downloaded the most recent version from the source we recommended above. Alternatively, you can use the BBC iPlayer Kodi addon without entering your login credentials. However, you’ll just need to make sure that both Enable BBC iD and Sign in automatically are turned on in the configuration settings. Although this tutorial singles out Windows 8 and 10, ExpressVPN can also be used on many other devices in conjunction with Kodi such as those running Mac OSX and Android. As long as the device can run Kodi and ExpressVPN, this method will work. You can get an idea of which devices you can download ExpressvPN on here and you can see which devices you can get Kodi on here. Please note that the setup process for ExpressVPN may vary across the board.